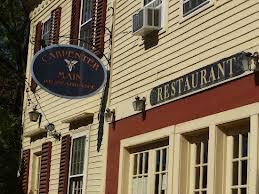 (3) Have lunch or dinner at a restaurant in an historic building. Pick one where chefs use Vermont-produced food. Check out the Vermont Fresh Network for a great start. (10) Interested in a career in historic preservation? 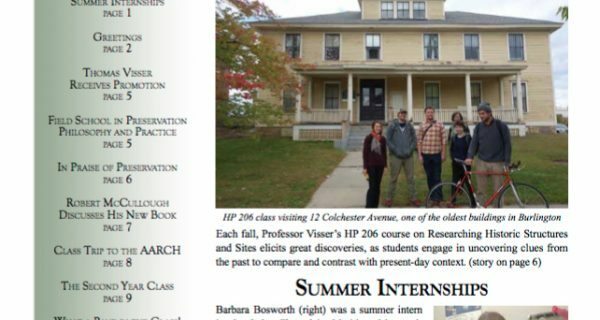 Enter the Graduate Program in Historic Preservation at the University of Vermont. (1) Email us and we’ll help you get connected. 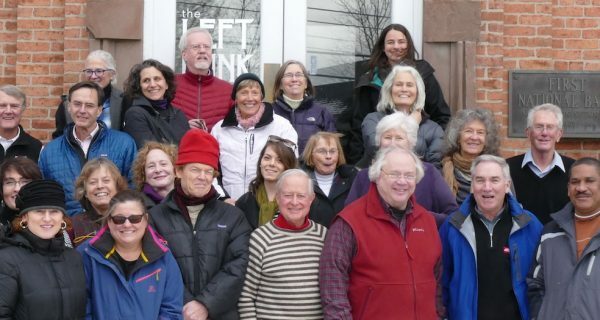 We're lucky to have hundreds of groups and organizations working to protect and use historic buildings in communities throughout Vermont. previous post: (20) In most Vermont communities, worship services are still held in historic buildings.